We are a small friendly club, small enough so everyone knows and looks out for each other BUT big enough to compete locally and throughout the District and indeed County to a very high standard. Alton Social Bowling Club is affiliated to: Bowls England, Bowls Hampshire, Basingstoke & District Bowling Association and Whitchurch League. Our club was started by various employees of the Courage Brewery, Alton, back in the 1950's. Some of the original members were the Mr's J Wiltshire Snr & Jnr, Tom Miles, E Appleford, R Langridge and R McPherson. The club started as a three rink green at the back of Swathmore House in the High Street, Alton (now an Estate Agents). 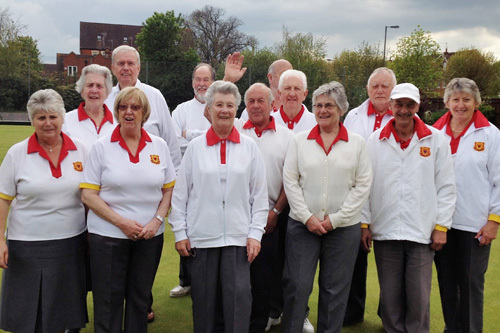 The Ladies section is extremely strong and successful while the Men's section have enjoyed individual and group success at District and County level. 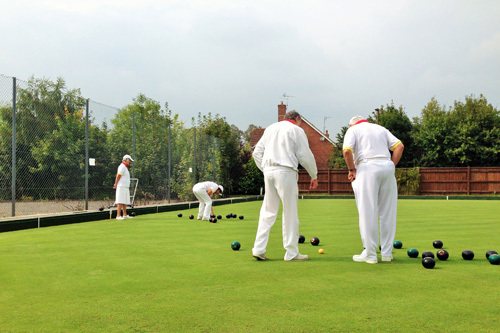 The club offers friendly and competitive bowling alike, from a sedate afternoon friendly with tea and cakes to fiercely competitive games in District and County Competitions and Leagues. We are continually striving to build on our successes each year and our club is now highly regarded in the County and beyond.